This shop is generally very busy. 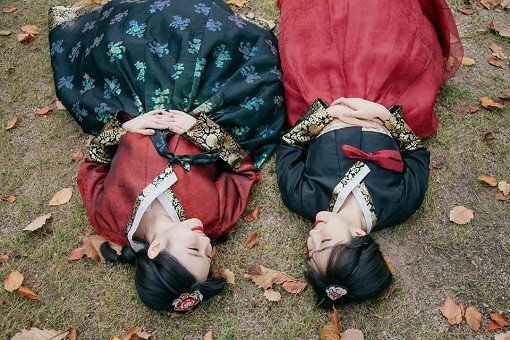 Use your chance to try out Hanbok dress in Korea. 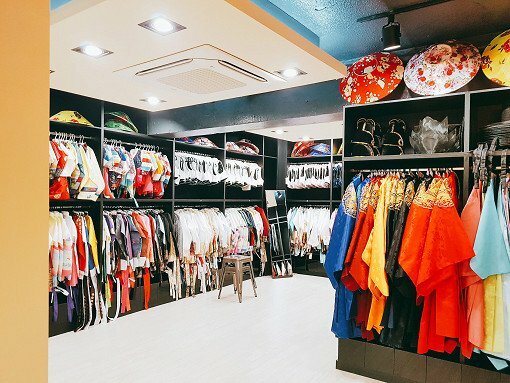 Located right next to Gyeongbokgung (famous Korean palace), this Hanbok Rental store provides beautiful accessories and hanbok in a wide variety of designs in the luxurious, clean and spacious shop! 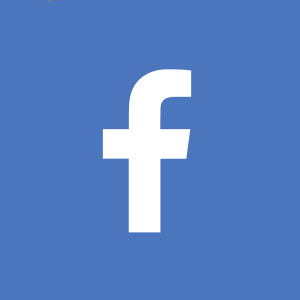 (Opened on Dec. 2016). Book online on our websites (Indiway or Funko) and make this experience memorable. Indiway offers you to rent hanbok in Seoul with discount (special price is available only for tourists). Wearing beautiful rental Hanbok in Seoul you can enter Gyeongbokgung Palace for free or walk nearby Bukchon Hanok Village. 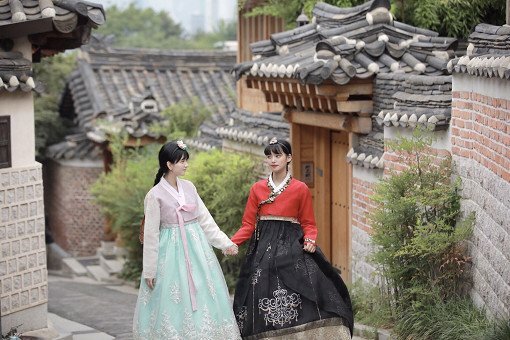 You will feel like you are living a traditional aristocratic's life walking around the traditional village or Korean palace in the luxurious Korean clothing. 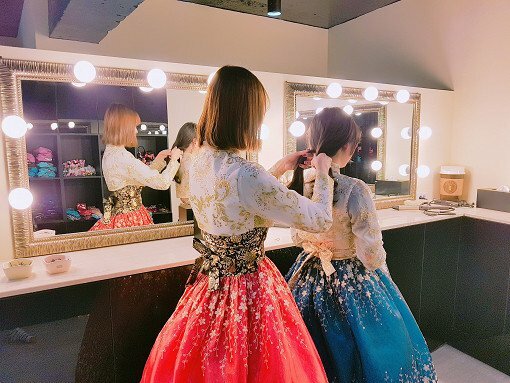 Don't think where to rent great hanbok in South Korea, just reserve one right now on our website. And yes, do make sure to take lots of photos. Grasp this opportunity to have a very cultural and special day, visit this hanbok rental near Gyeongbokgung Palace. 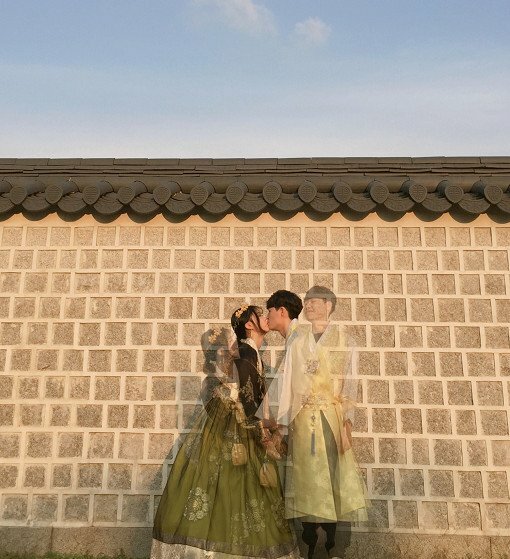 Have one special day with your friend, family, or lover and make sure you've visited all great spots to take once-in-a-life-time photos nearby the hanbok rental boutique. 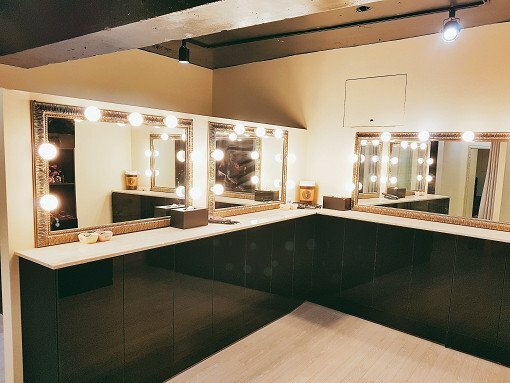 New, spacious, and clean facility with a selection of luxurious Hanboks to provide you with an utter transformation. You will find all you need to become Korean princess: handbags, hair ornaments and other things. 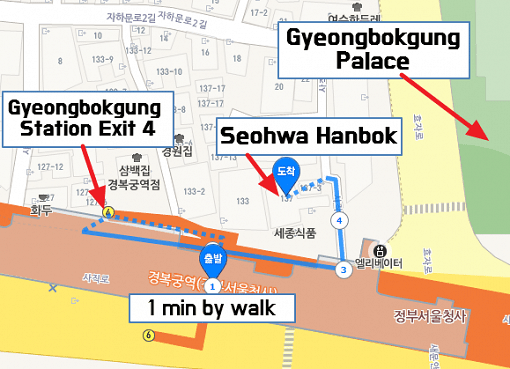 * Gyeobokgung palace entrance is free for those wearing hanbok. 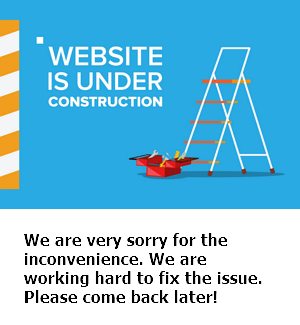 Step 1 - Choose option, number of people and proceed to checkout page to complete payment. Step 3 - Show the voucher on your mobile at the ticket office. A penalty of 10,000KRW will be charged on top of the standard rental fee for the delayed hours.